The Free Hanging Shelf Bracket is concealed because it's made to mount directly to the 24” x 4” wood studs inside your wall before the sheetrock goes up. While we offer both left and right angle brackets (determined by which side of the wall stud you are placing the bracket on), we now have universal angle brackets that can be installed on either side of the wall stud, eliminating having to decide on a left or right angle. Here’s a step-by-step installation video for installing the Free Hanging Shelf Brackets onto wood studs. You can also install the brackets onto metal studs. Here's how to do it. 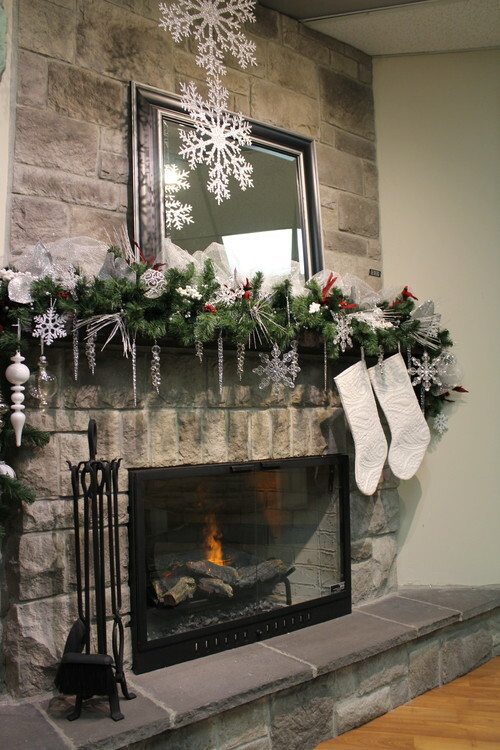 In the spirit of the season, here's a look at some of our favorite floating mantels all decked out for the holidays! 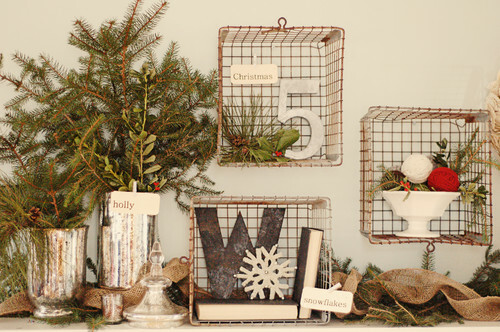 Natural, rustic elements with a touch of luxe and sparkle create a cozy, yet chic, country feel. 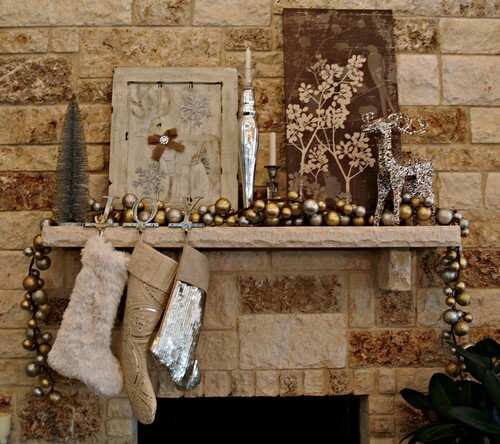 The Wild West goes glam with shiny silver holiday accents and luxurious chenille Christmas stockings. 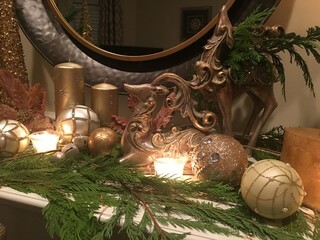 Silver and gold combine with lush neutrals and an abundance of textures for a stunning holiday display. No red or green necessary! 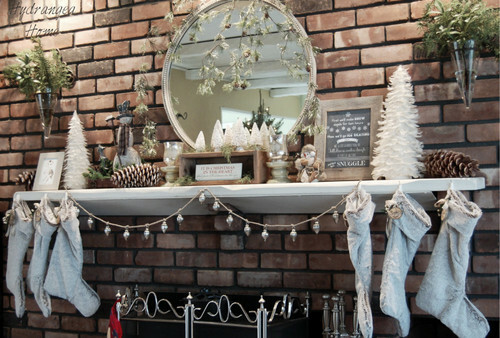 Who says holiday mantel shelves have to be positioned over the fireplace? 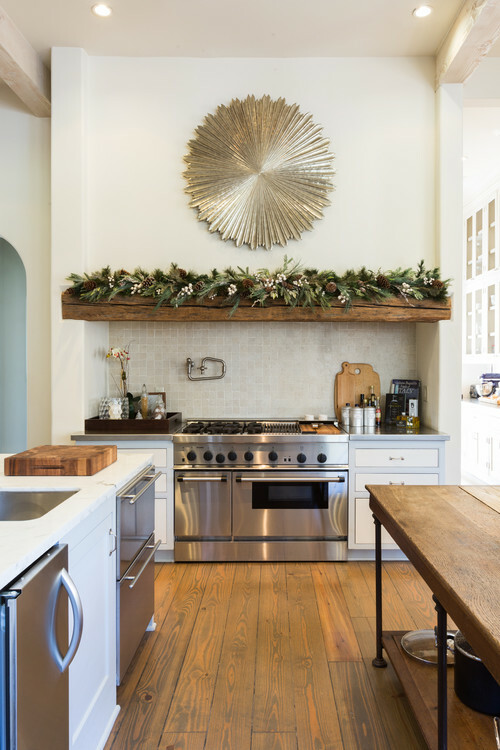 We love the natural greenery and decor on this floating kitchen shelf! 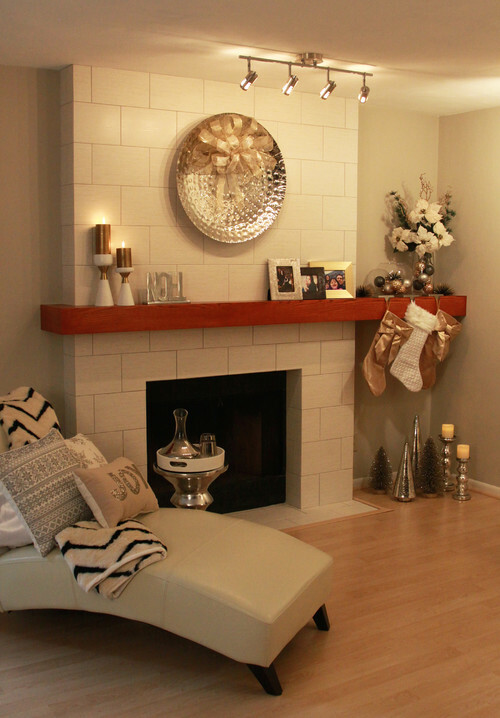 Modern and chic with a mid-century vibe – the floating mantel is perfect for this look! 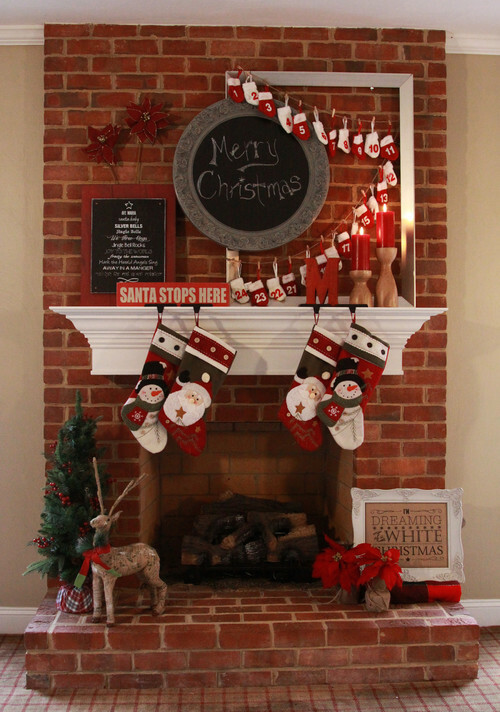 This modern farmhouse mantel says "home for the holidays." 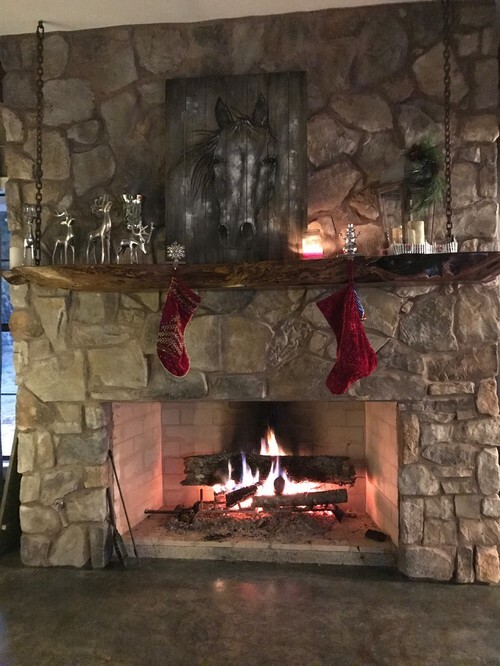 Sometimes, more is more – especially during the holidays! And other times, less is more. Whatever you decide to "float" in your home, you can depend on our heavy duty Free Hanging Shelf Bracket to safely support the weight of the item. Connect with us any time with your questions; we're here to help!